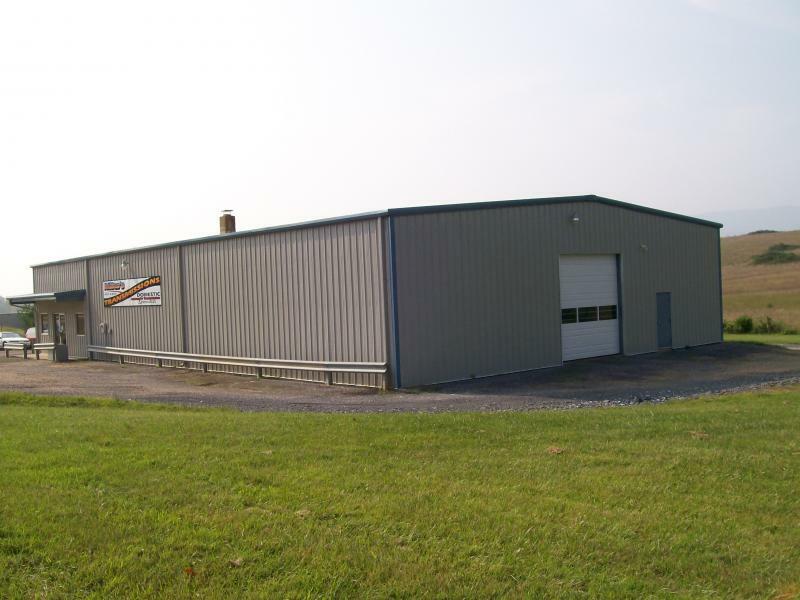 Stuarts Draft's only full service roof center. 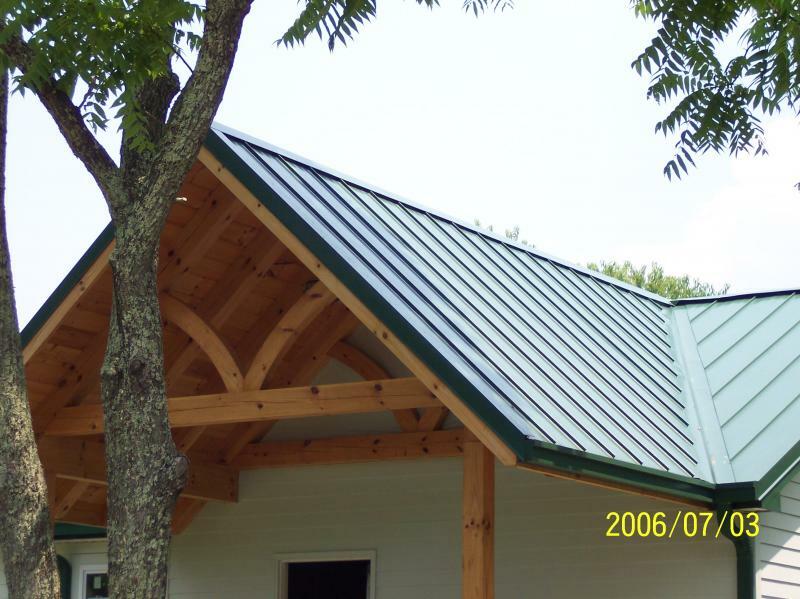 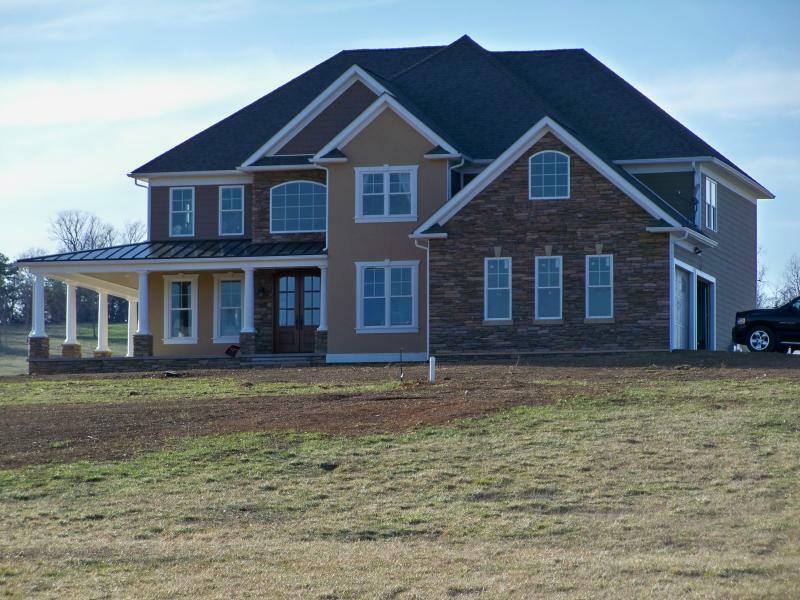 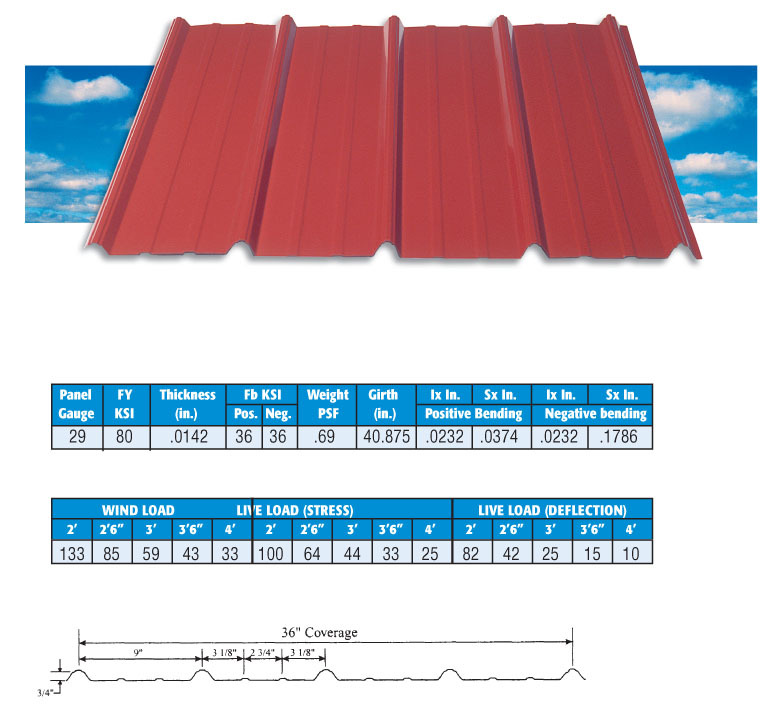 Custom lengths and styles of metal from the best manufactures in the US. 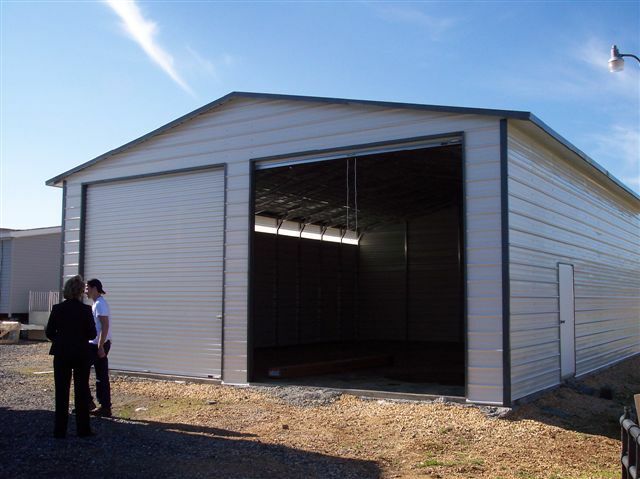 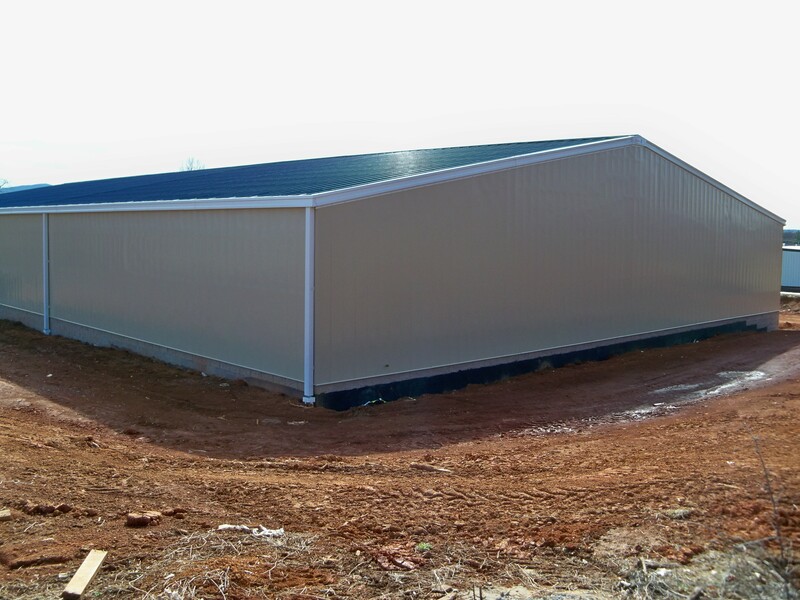 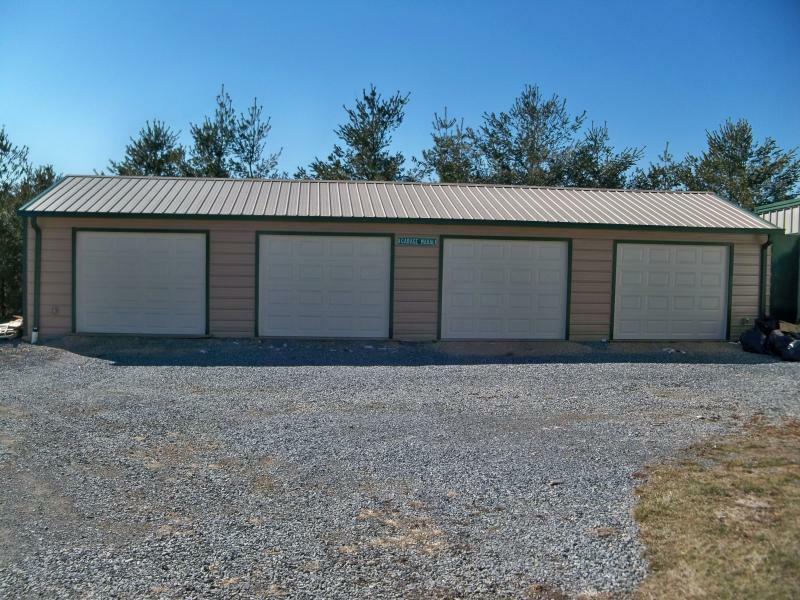 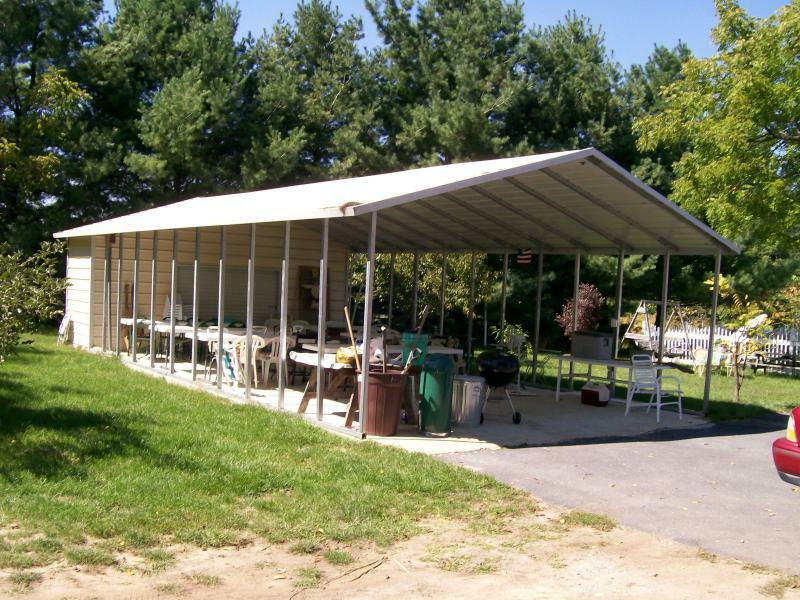 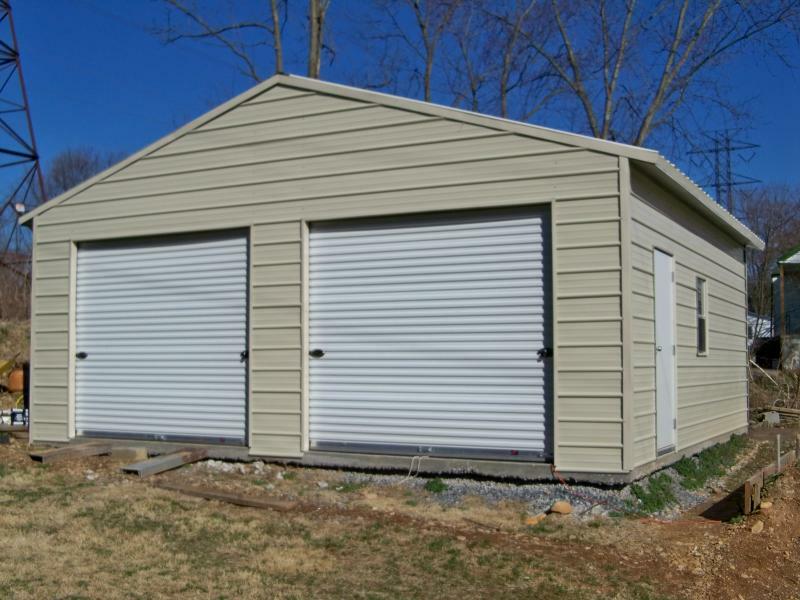 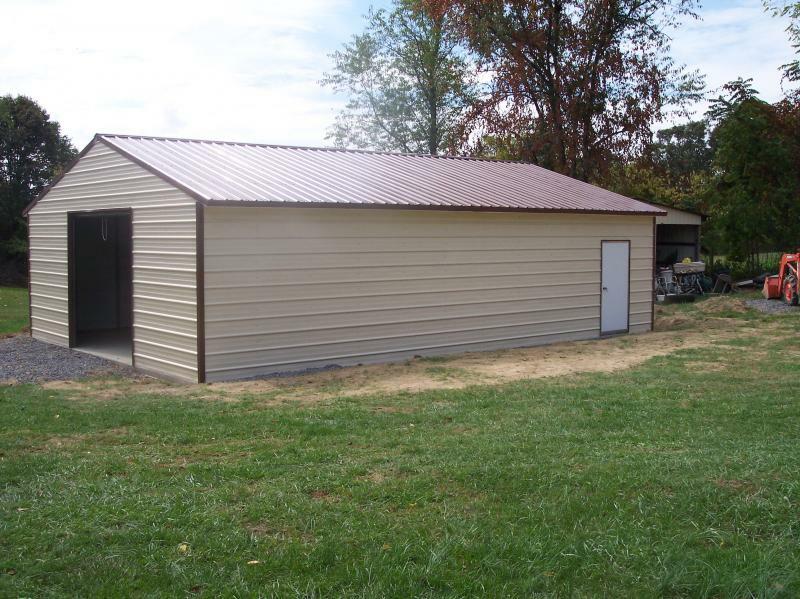 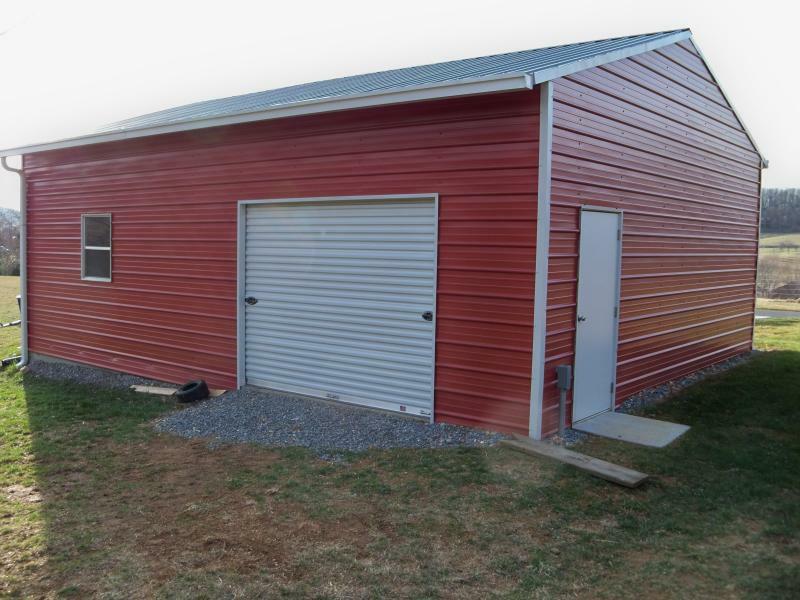 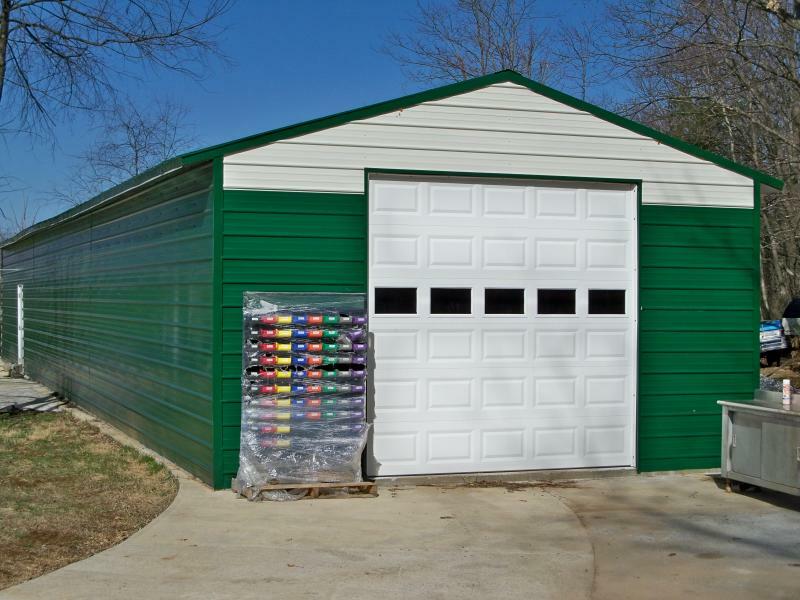 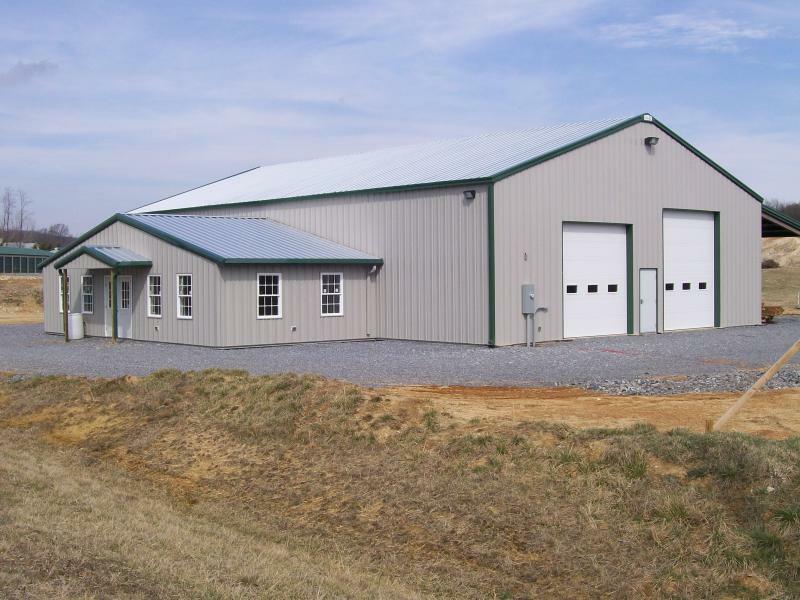 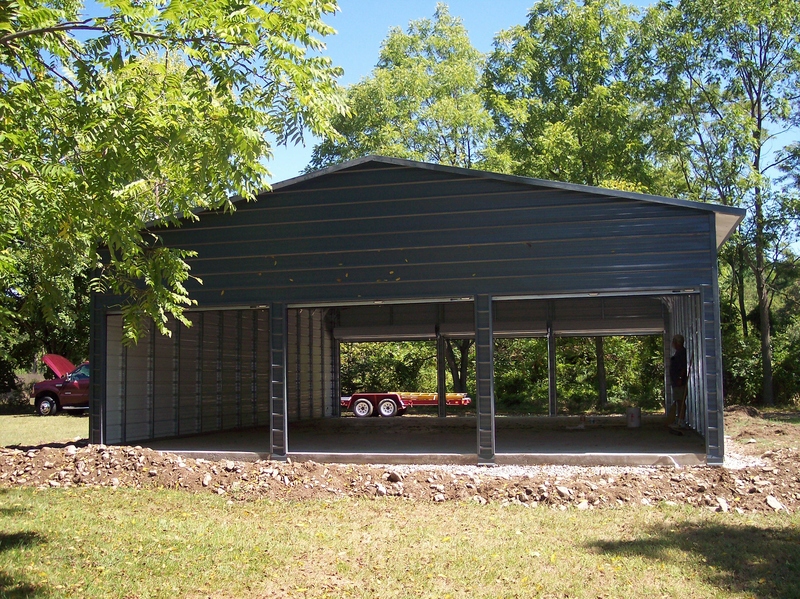 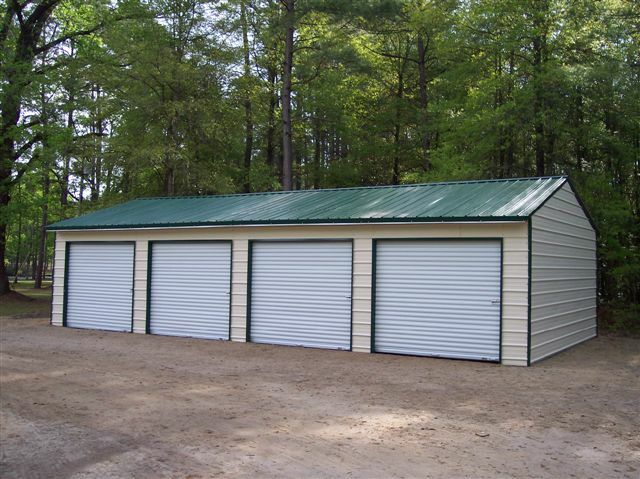 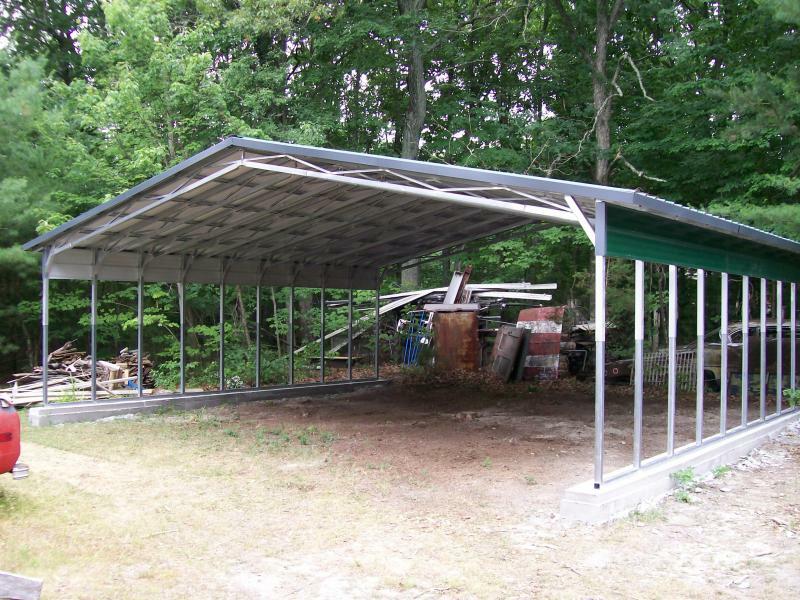 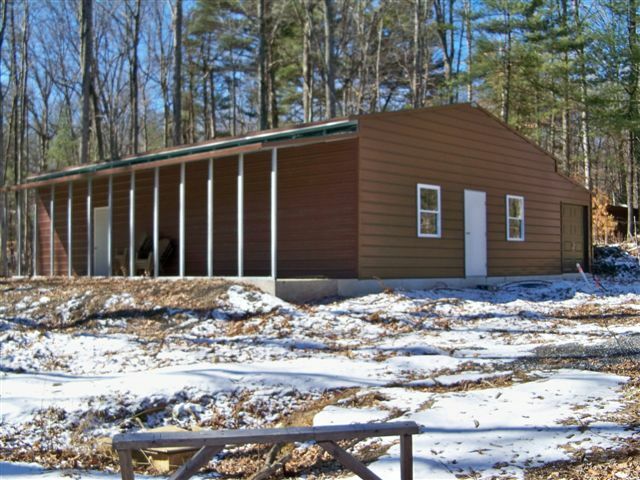 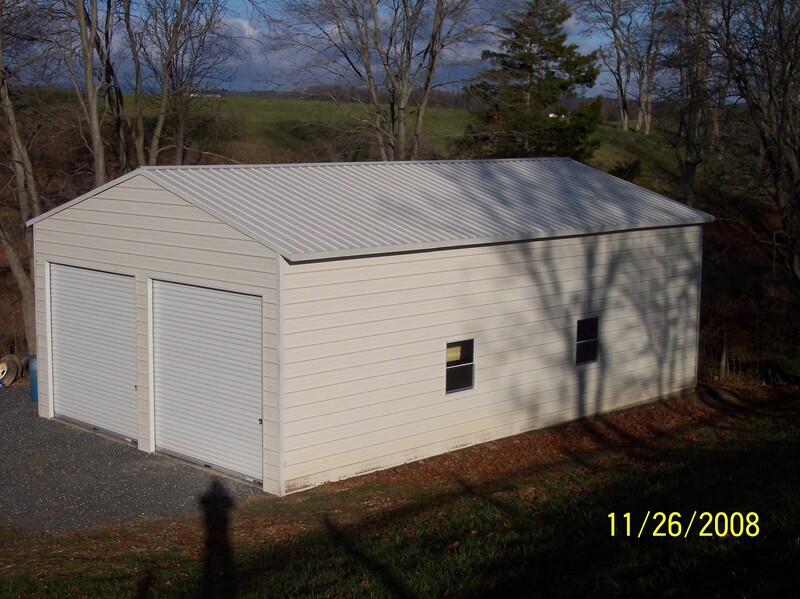 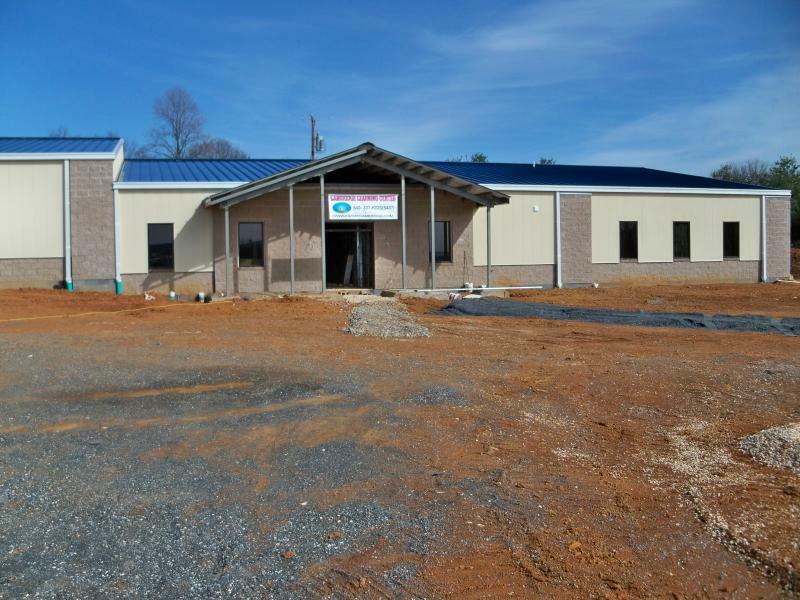 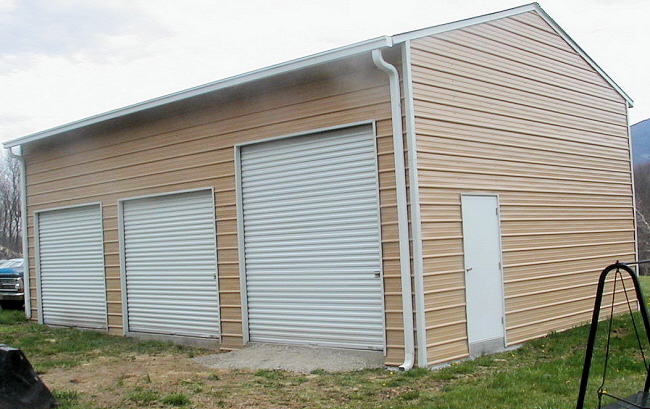 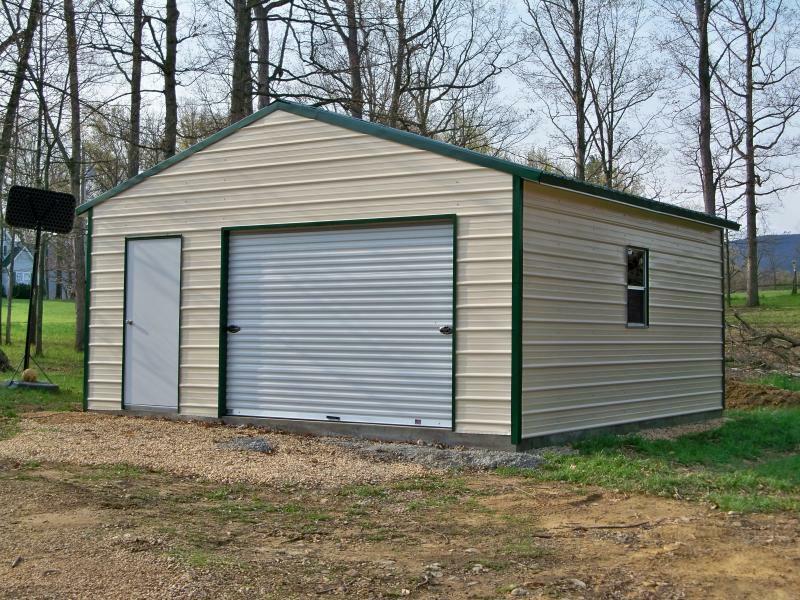 Custom made metal buildings for home to business.